Freeze dried sweet corn and other shelf stable foods are great for preppers, campers, and off grid homesteaders. 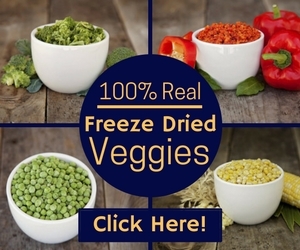 But maybe you’re wondering how good freeze dried food tastes? I wondered the same thing and tried several products from Valley Food Storage to see how I like it. I like the fact that there are no artificial ingredients, salt, sugar, or other extras added to this product. I read ingredients lists and try to avoid things that aren’t healthy for my family, so this is a big plus with Valley Food Storage products. The instructions call for mixing 1/4 cup of freeze dried sweet corn with 1 cup of water. Stir and allow to sit for 12 minutes. Drain excess liquid if desired. I decided to try the freeze dried sweet corn mixed with pork sausage crumbles from Valley Food Storage, reconstituted and added to scrambled eggs for breakfast. 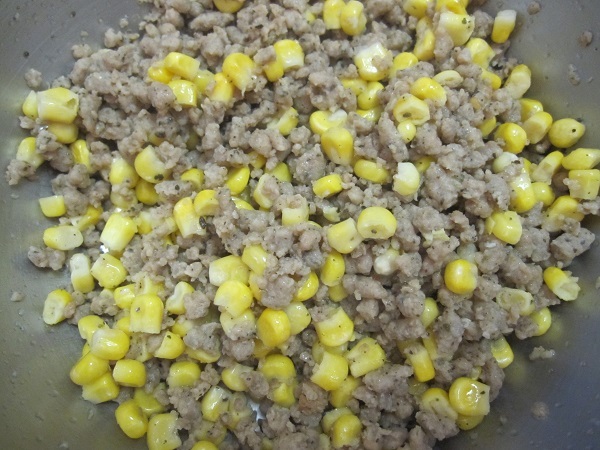 Although the sweet corn was supposed to sit in water longer than the sausage, I put them together in a bowl and poured boiling water over both, stirred, covered with a small plate, and allowed it to sit for 5 minutes. The sweet corn came out just fine this way. Before I added the sweet corn and sausage to the scrambled eggs, I tasted a spoonful of it just plain. They were both delicious just like that…I could have eaten the entire bowl this way. I could not tell any difference in the texture and flavor of the reconstituted freeze dried corn from frozen corn. My husband also tasted the sausage and corn plain and agreed with me that you could not tell the difference between this product and frozen corn. 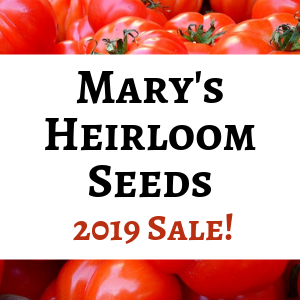 I have also been eating Valley Food Storage Freeze Dried Sweet Corn right out of the bag as a healthy snack, sprinkling it on salads, and using as a garnish on top of soups and stews…it tastes great without reconstituting or cooking.